Huge thanks to my friends from HMH Teen for sending me a review copy of this title in exchange for an honest review. This did not, in any way, affect my overall opinion of the book and/or the story. Trigger Warning: This book has several mentions of suicide attempt. I’ve been very excited to read Nice Try, Jane Sinner way back in 2017 when I found out that Becky Albertalli blurbed it, I’m not gonna lie. I initially received word about this debut from Becky, when she first tweeted about it, and after researching more on what’s it about, I was intrigued and very much interested to read and promote it here on BFR. And HMH Teen was more than willing to give me a hand. (They rock, honestly.) And so today, I’m extremely elated to share with you all my thoughts on Lianne Oelke’s debut novel. 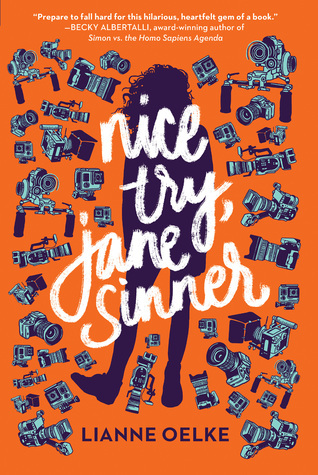 One of the many things that I loved about Nice Try, Jane Sinner is it’s plot, the idea that a heroine can easily redeem herself if only she truly wanted it. I adored the story, mainly because I was really interested with it from the start. The idea of a YA Big Brother really appealed to me, and I really enjoyed the scenes that happened in House of Orange, even if it was mostly filled with hilarious and excessive drama. *laughs* I was also interested with the idea of balancing that with school, and in the end, I found myself completely invested, rooting for the winner whoever he or she might be. As for the writing, I don’t usually go for stories that are told via journal entries (except for Illuminae JUST because.) but I really enjoyed Lianne Oelke’s writing style in Nice Try, Jane Sinner. Jane’s tone (or voice) became all the more hilarious with the help of the author’s writing technique, and there were scenes that I really laughed out loud at. Yes, there were some parts that, to me, felt a little unnecessary, but when I finished reading the book, I craved for me. I had an enjoyable time being in Jane’s headspace, and she ended up being a character whose story is worth telling. Have YOU read Nice Try, Jane Sinner yet? If not, be sure to check out once it’s out on January 9th! And once you do, let me know what you think of it down below in the comments section! 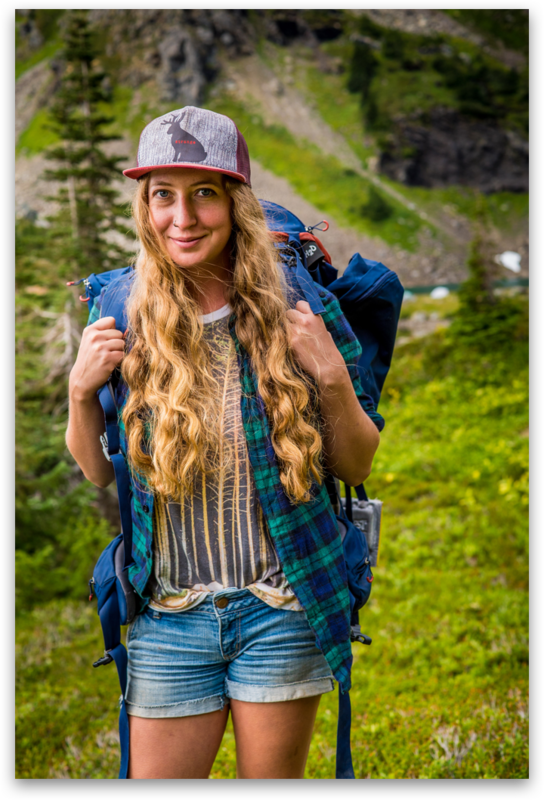 Besides books, her three great passions in life are cats, craft beer, and camping. When she’s not working, Lianne likes to take off, eh in her ‘83 camper van. She maintains a steady hate/ love relationship with hiking, but is always up for exploring British Columbia- whatever it takes to find a nice spot to set up her hammock. Her hammock is her favourite place in the world. Great review! Looking forward to reading this myself. I love the cover for this, and I can’t believe it’s already out! Looking forward to reading this one too.